This article originally appeared on our sister site VR Source. The HTC Vive is one of the best VR systems in the world right now, but it’s also one of the most expensive. Its original $800 price tag was a lot to stomach for consumers, and add to this the cost of a VR-ready gaming system and you were looking at a serious investment to get onboard with a platform still in its first generation of products. 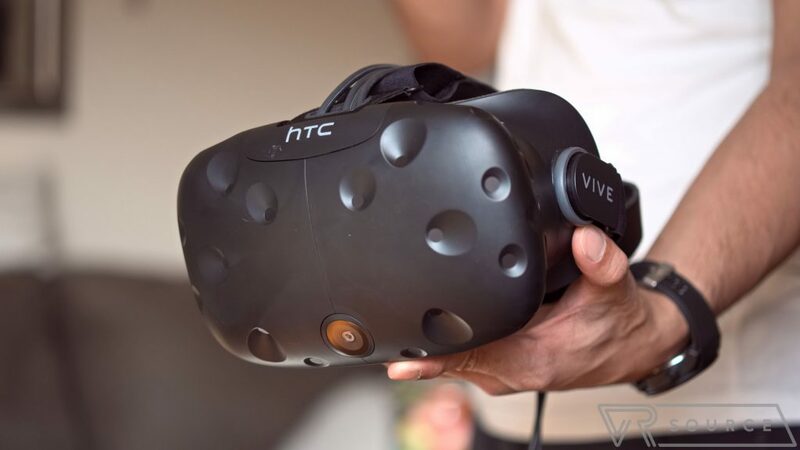 Thankfully, those wishing to pick up a Vive can now do so for far less, as HTC has slashed 200 bucks off the system’s cost, bringing the price down to $599. This is a permanent price drop that’s already in effect on the official Vive website, as well as Amazon.com. The reduction follows the price cut of the Oculus Rift — the Vive’s main competitor — earlier this year, which also saw $200 taken off its price. That deal put the device and its Oculus Touch controllers at $399, creating a $400 gap between the products for a time. The Rift sale is still ongoing for the summer but the headset and controller bundle will later return to $499, making the systems once again closely matched in terms of costs. HTC also includes a one-month free trial of its Viveport subscription service with a Vive purchase, which lets customers choose five free titles from a collection of more than 200 games and experiences to check out every month (the regular price is $6.99 per month). However, you can also pick up a free one-month trial directly at the Vive subscription page, so I’m not sure why HTC is touting it in the promotion. If you’re interested in picking up an HTC Vive, head over to the official site or Amazon at the links.